The head of Nigeria’s Boko Haram radicals has vowed support for the Sunni Islamic State extremists in Iraq and Syria and other Islamist groups in a new video, according to AFP. 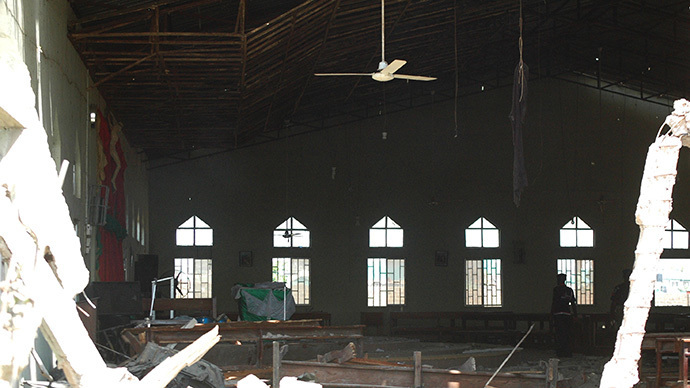 The group also claimed responsibility for the deadly June bombings in Nigeria. In a new 16-minute video given to AFP, the Boko Haram extremists’ chief, Abubakar Shekau, voiced support for the militants of the Islamic State (IS) who are on a bloody rampage in Iraq and Syria. 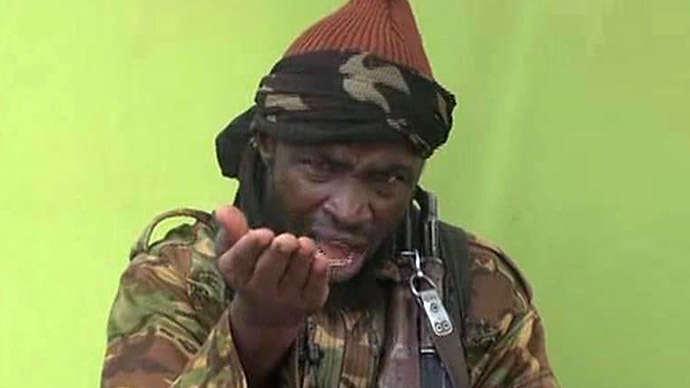 Shekau also addressed prominent extremist groups Al-Qaeda and the Taliban. In the video the leader said Boko Haram was responsible for the June 25 bombing in Nigeria’s capital Abuja where at least 21 people were killed and over 50 others were injured when a bomb went off in a shopping center. 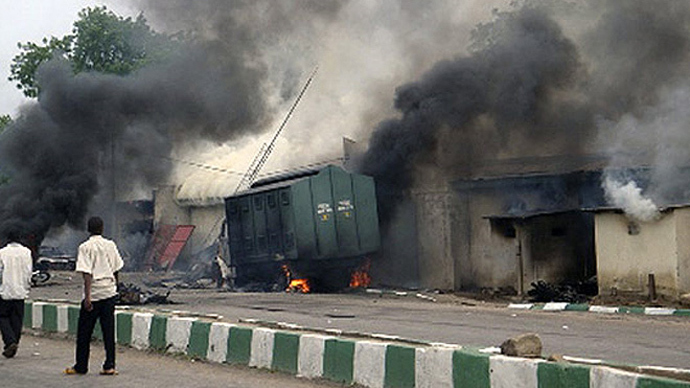 "We were the ones who detonated the bomb in filthy Abuja," Shekau said. The Boko Haram leader also said the group was responsible for the attack that occurred just hours before in the port city of Lagos. "A bomb went off in Lagos. I ordered (the bomber) who went and detonated it,” he said. The country’s authorities previously explained that the blast occurred due to a gas explosion with no casualties. Shekau also mocked the popular social media campaign ‘Bring Back Our Girls’, which brought international attention to the kidnapping of more than 200 school girls from the Chibok government secondary school by the Islamist radicals in April. A social media campaign under the hashtag #Bringbackourgirls has been supported worldwide by human rights groups such as Amnesty International and UNICEF, as well as world leaders and celebrities, including Hillary Clinton and Michelle Obama. Earlier, the Islamic State of Iraq and Levant (ISIS or ISIL) militants made a mockery of Michelle Obama’s popular photo on Twitter made in support of the campaign. 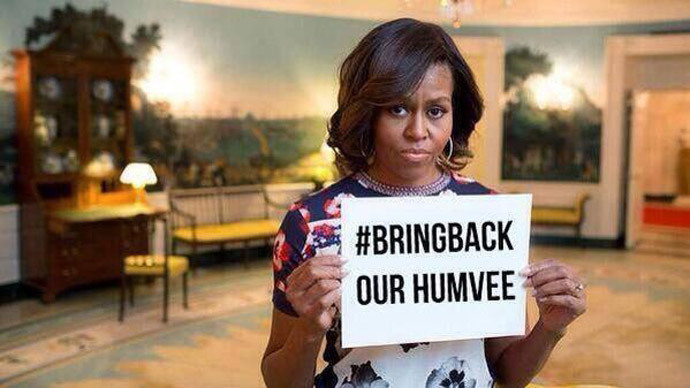 The militants photo-shopped the picture changing the slogan to #bringbackourhumvee, following the capture of US-made Humvees and tanks in the northern Iraqi city of Mosul in June. 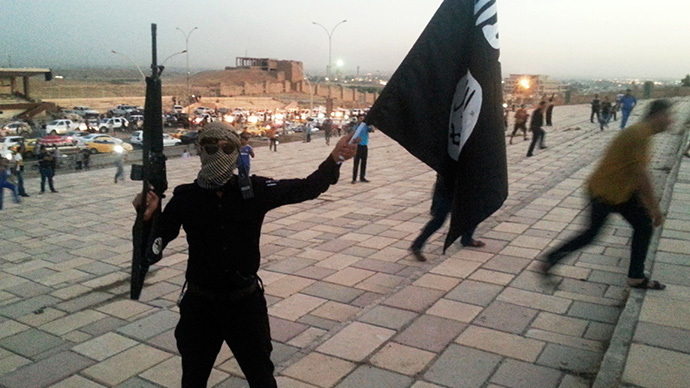 As the ISIS jihadists moved further inland, on June 29 they declared the captured territories from Iraq's Diyala province to Syria's Aleppo a new Islamic State - a ‘caliphate.' Following the establishment of what they claimed to be a legitimate state, IS called on Al-Qaeda and other radical Islamists to pledge their allegiance. 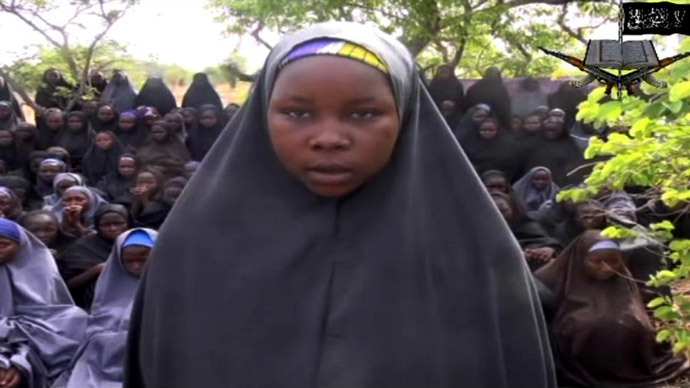 The same idea of an Islamic state with strict Sharia law is strongly promoted by Boko Haram. The group declared plans to establish such a state on Nigerian territory, with a multi-national and multi-confessional population of over 160 million. Massacres, kidnappings and raids by the infamous group resulted in an estimated 10,000 deaths between 2002 and 2013 in the West African country.